A Montessori education emphasizes independence, freedom within limits and respect for the child’s natural development. 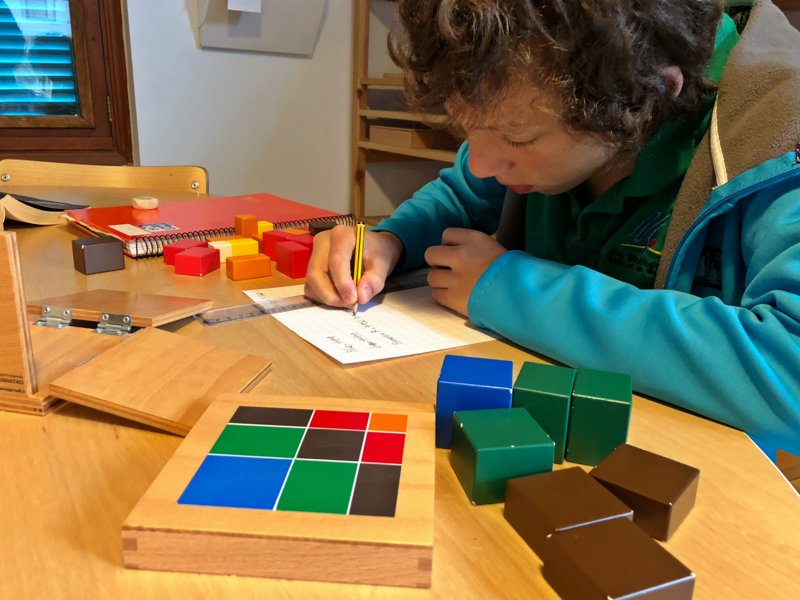 In a Montessori school you find mixed aged groups, freedom of movement in the classroom, trained Montessori teachers and specially designed materials. 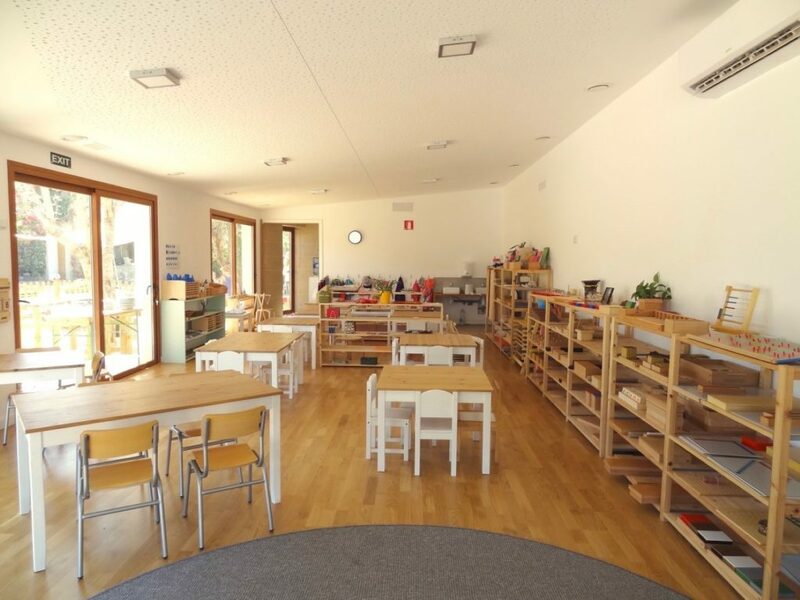 The school follows a Montessori curriculum and operates as a British school in Spain in line with the English national curriculum. 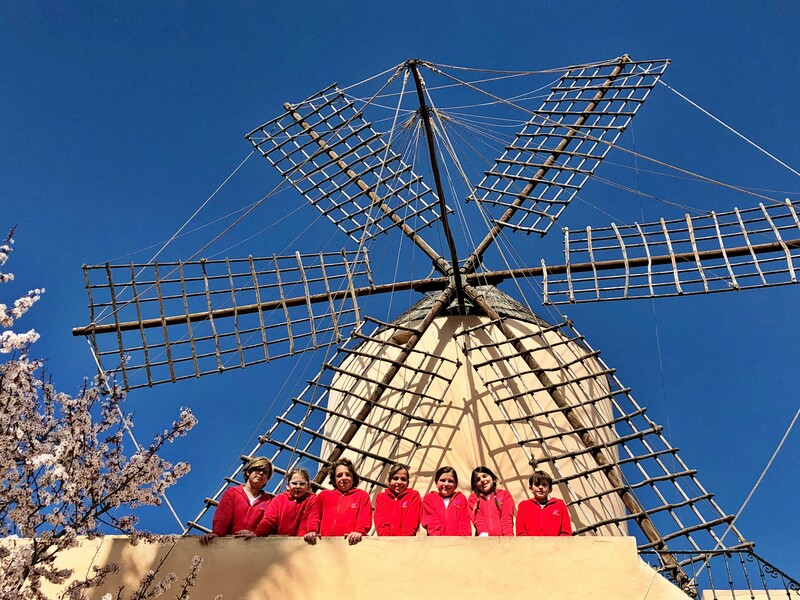 English, Spanish and Catalan are languages of communication and teaching in the school. Our 12 year old participate for the second time in a large scale simulation of the United Nations. The Montessori Model United Nations is a four-day conference in Rome where students formulate, present, debate, and revise positions on current international issues.